Petrol vs. diesel cars: are diesels better? We look at the facts. We take a look at the petrol vs. diesel debate, giving you all the facts so you can draw your own conclusions. Some commentators have suggested that we’re entering the age of the diesel - but with fuel prices on the rise, are the original arguments for diesel over petrol still valid? The old perception that diesel engines are noisier, slower and dirtier than their petrol equivalents no longer holds true. The black pump is no longer a 'social pariah' and diesels are no longer slow and unrefined. Are we entering the age of the diesel? Arnold Clark looks at the facts. It was once thought that diesel engines were too noisy, and were slower and less clean than their petrol equivalents, but this is no longer the case – with diesel engines like BMW's EfficientDynamics diesel engines being developed. A new generation of turbo engines from car manufacturers are proving to be strong contenders alongside their petrol equivalents, matching them in terms of performance, smoothness and noise levels. Diesel engines are also able to produce high torque (pulling power) at low speeds and so are good for overtaking and for towing. Generally, diesel engines will get you an average of 15-20% more miles per gallon than their petrol equivalents. Diesel’s lower CO2 emission levels mean that diesel car drivers are rewarded with lower road tax bands than petrol car owners. Why were diesel engines traditionally more noisy, and how has this been fixed? Development of the pre-ignition systems, whereby a tiny quantity of fuel is injected into the chamber and ignited before the primary combustion takes place, minimises the harsh rattle or knocking sound traditionally associated with diesel engines. Unfortunately, the days of diesel being cheaper at the pumps are long gone. Never ones to miss out, the petrol companies and government were quick to take advantage of diesel's 'renaissance' as a cleaner alternative to petrol. 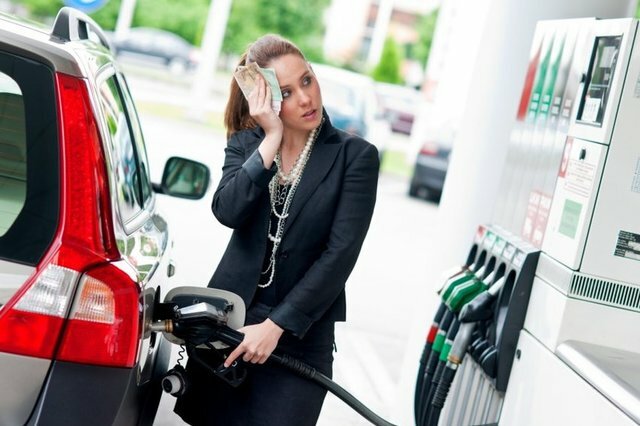 According to Which?, "…in the UK, diesel can be more expensive than petrol. With fuel pricing favouring petrol, and advances in petrol engine technology, making their efficiency ever closer to that of a diesel, there must be question marks over the diesel price premium." Petrol vehicles are closing the gap in terms of environmental impact through the use of hybrid engines. The introduction of sulphur-free petrol in the near future will also help to reduce the environmental impact of petrol. Sports car manufacturers will continue to favour petrol over diesel power. Why? Because petrol engines tend to weigh less than the diesel equivalent – an important consideration in a high performance car. Their 'free revving' nature also makes them more fun to drive. According to Castrol, many sports car drivers also continue to prefer the "…sonorous roar of a performance petrol engine to the more muted, deep bass mutterings of a diesel" (so don’t expect to see a diesel-engined Ferrari rumbling down your high street anytime soon). "Diesel is not a direction in which we want to go," said Ferrari chief executive Amedeo Felisa a few years back. However, Maserati's first ever diesel engine was co-developed earlier this year with none other than Italian supercar manufacturer Ferrari. What's different about the way a diesel engine works compared to a petrol engine? According to BMW, the diesel engine transforms the chemical energy contained in diesel into mechanical energy. While petrol engines compress a mixture of air and fuel and ignite it with a sparkplug (externally-supplied ignition), diesel engines first compress pure air, which causes it to heat up. The fuel is later injected directly into the combustion chamber and ignites itself (self ignition). The direct injection with common rail technology enables the precise control of the ignition process (unlike in older diesel engines), an even increase in pressure and the targeted burning of remaining soot particles by post injections. This minimises burning noises, makes running smoother and reduces emissions. According to BMW, the small letter ‘d’ in the BMW model names "stands for a difference with big results: every BMW diesel engine – whether four, six or eight-cylinder – delivers refined power and superb fuel efficiency". What's the real world advantage? 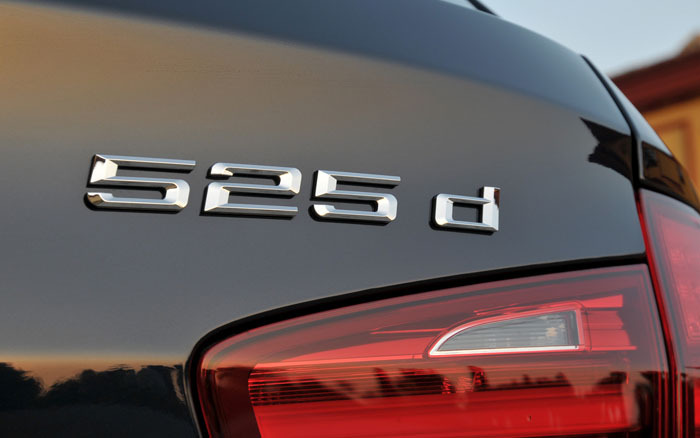 The petrol-powered BMW 530i and the diesel 530d cost a similar amount. The 530i has more power (258bhp vs 218bhp) but the diesel has a huge torque advantage (369lb ft vs 221 lb ft). In real world driving conditions, it’s the 530d that’s the faster and more engaging. On top of this, the 530d achieves an average of 40.9mpg, 8.8mpg more than the 530i. It appears that, in this case, the diesel 5-series is not just more enjoyable to drive but it’s also cheaper to run. German BMW performance manufacturer Alpina has released the new D3 Bi-Turbo – a tuned version of the BMW 3 series. The car hits 62 mph (100 km/h) in 4.6 seconds, and has an impressive top speed of 173 mph (278 km/h) top. Alpina claims that this makes it the fastest diesel production car in the world. Some commentators have suggested that we’re entering the age of the diesel, although much of the technology that’s being used to such good effect in modern turbodiesels is also beginning to filter into petrol engines. The Volkswagen group, for example, already offers a range of direct injection petrol engines that offer improved fuel economy and lower exhaust emissions. Audi’s Le Mans winning R8 was powered by a direct injection petrol engine, and a more affordable derivative is employed to fine effect in the Volkswagen Golf GTi. Diesels are gaining momentum though, whichever way you look at it. Even in the traditionally diesel-hostile USA, diesel vehicle sales are due to explode in the next few years, hitting as much as 10% of new vehicle sales by 2018, according to a USA Today expert panel. For many, the point is not that diesel is about to replace petrol but that, for the first time, we have a genuine choice – which can only be a good thing. Where do you stand in the petrol vs. diesel debate? 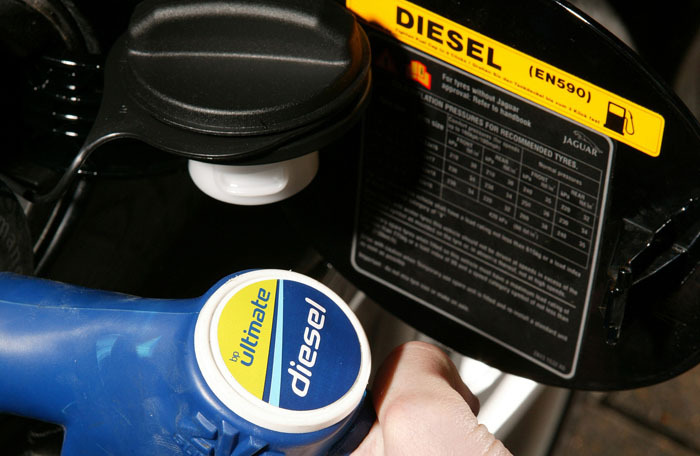 Are we living in the diesel renaissance? Share your comments below.